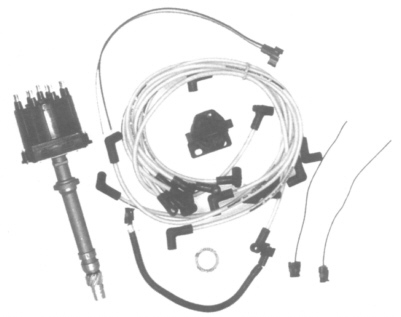 Ignition Kit by JMS fits Small or Big Block Chevy. All sales on this item are final. No returns.